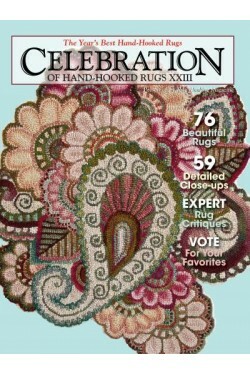 The only juried exhibit of the year's best hand-hooked rugs. 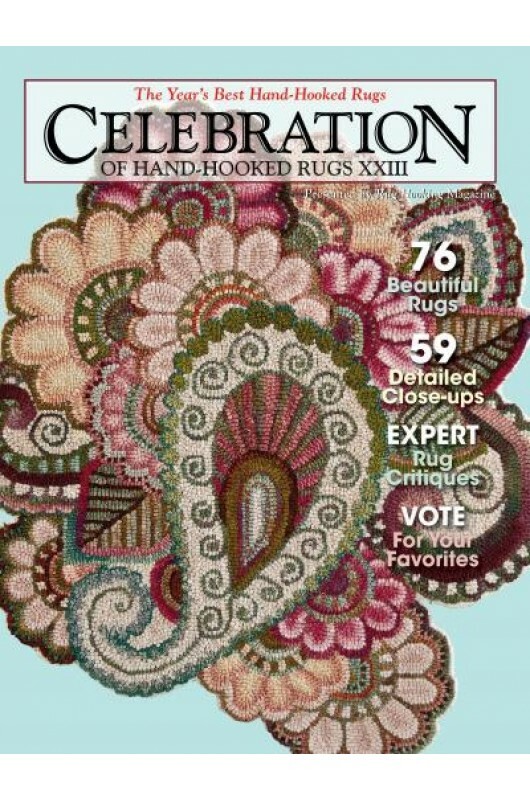 Full-page color spreads of beautiful hand-hooked rugs in a variety of styles, with insights into the artists' inspiration, influences, and techniques. From well know rug artists to talented newcomers, this annual showcase of hooked art is a coveted venue and valued reference.